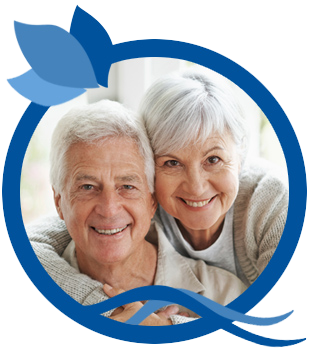 Every dollar of your financial gift is designated to a program of care that you may choose. Learn more! 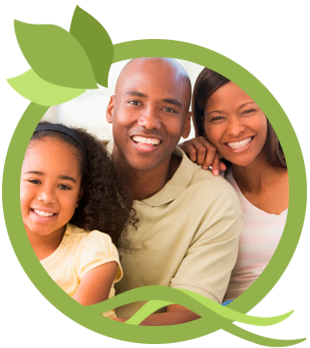 We partner with other nonprofits to support projects that directly affect the lives of our friends, families and neighbors. 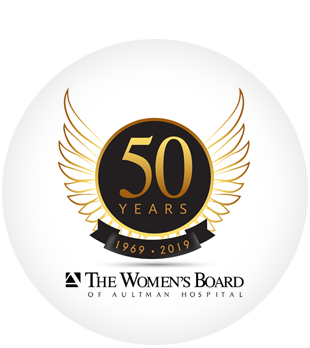 The Women’s Board was founded in 1969 to render services to Aultman Hospital in the areas of community relations and fundraising.